Commercial pilots Benoît Micolon and José Benavente Fuentes combined their funds to buy a Dyn'Aéro MCR-4S plane, baptised Colibri (Hummingbird). Until now, it has been stationed in Malta, ahead of its future flights towards Libya, the first of which is expected to take place today. 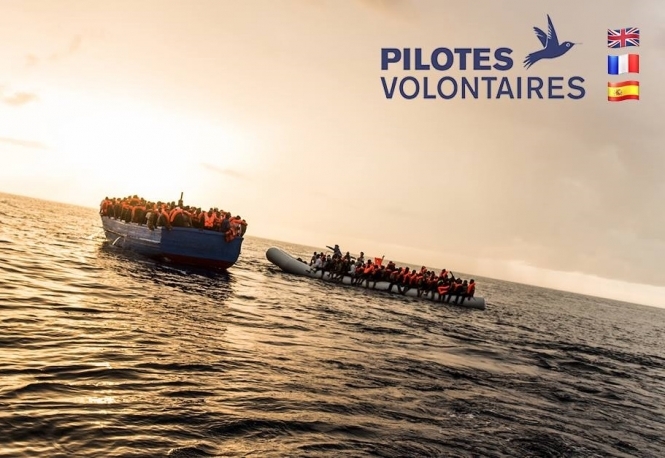 The duo, who first met while at pilot school in 2006, have invested €130,000 to found their Pilotes Volontaires agency, and support the migrant crisis rescue effort in the Mediterranean Sea. They say that when flying at a low altitude, a plane has 100 times more visibility over what is happening in the sea when compared to a ship, especially over the 150 km x 50 km region in question. This means that a plane can tell if a canoe or boat is in difficulty far faster and more easily than a ship can, and coordinate help far more quickly. Figures from migration agency the International Organization for Migration / l'Organisation Internationale Pour Les Migrations suggest that well over 500 migrants have died already this year around the Libyan coast. Humanitarian agencies say that most of the migrants affected in the crisis are Afghan, Syrian, and Iraqi, among others. 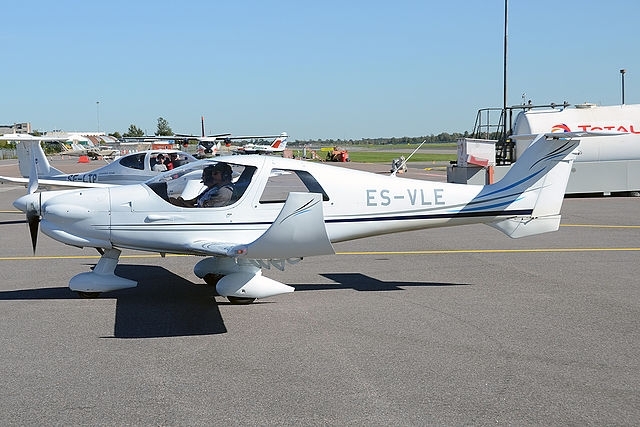 Mr Micolon and Mr Benavente Fuentes had originally hoped to crowdfund the money for their life saving plane, but felt that it would take too long. The duo’s plane is now equipped with an automatic pilot, to allow the pair to focus on the sea, and can fly for 10 hours at a stretch before needing to come back down to land. It also has a satellite communication system to allow it to speak to humanitarian agencies on the ground and water, especially the MRCC (Maritime Rescue Coordination Centre), the official Italian agency that is helping rescue migrant boats in trouble in the region. 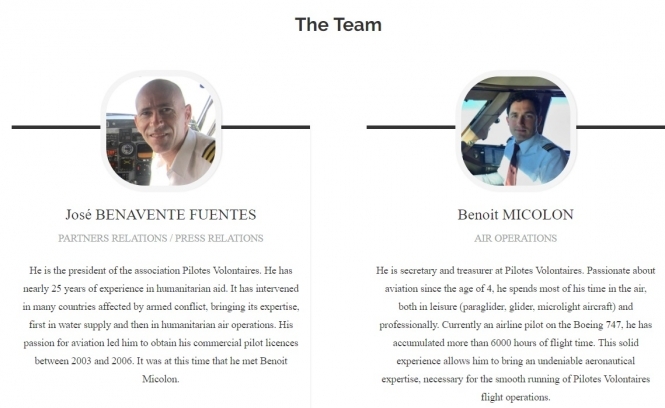 Both pilots have previous experience with humanitarian missions; Mr Micolon previously flew planes to help put out forest fires in the south of France, and Mr Benavente helped bring drinking water to people in the African nation of Guinea 15 years ago. He called his old pilot school friend Mr Micolon, who “said yes before I had even finished my sentence”. Now, they have assembled a small team to help support the mission. The duo said they “started with the money that we have”, and have since opened a website to continue raising cash to further the project and raise awareness, through which members of the public can donate, from €1 upwards. Their website reads: "Every year, in the Mediterranean Sea, thousands of people lose their lives in total indifference. These women, these children, these men, have fled difficult and even inhumane living conditions and just want to be able to live in dignity, in safety and to have a future. "They then leave the North African coasts to try to reach a land of asylum on board makeshift boats, which are far too fragile to cross. These people find themselves in mortal danger because their unsuitable boats are very likely to sink into the open sea. "It is very difficult to locate these small boats, sometimes carrying hundreds of people, and often the vessels ready to help them arrive too late. "We refuse to accept this fact as a fatality and we want to act to save more lives. Our mission is to provide air support, thanks to our aircraft adapted to search at sea."